When I’m not photographing weddings, I love to invest my time in family shoots whether you are seeking professional natural family portraits, a family party documented or a family occasion such as a Christening or Baptism captured. I also shoot maternity photos as well as newborn photos. All of my lifestyle shoots take place in the comfort of your own home or your favourite Norfolk location. 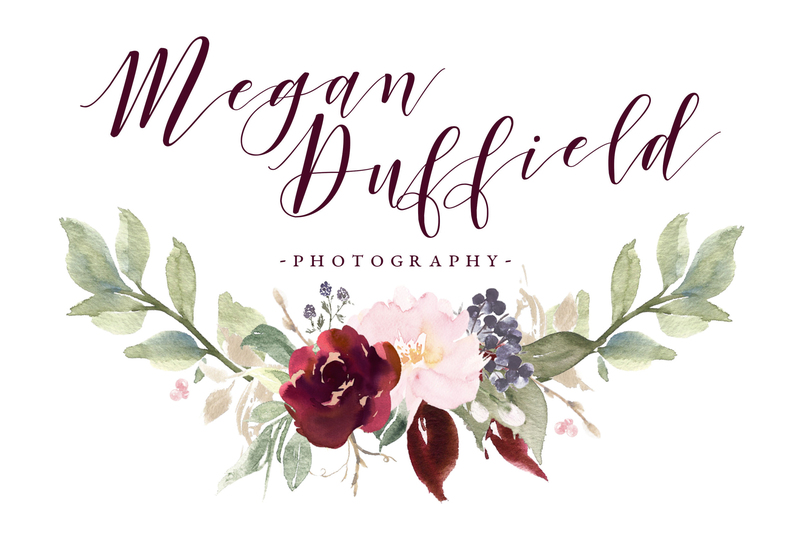 I like to keep things candid which is why I consciously choose not to use a studio set up, I use the backdrop of our famous Norfolk woods, beaches and countryside as well as characteristic towns and villages in order to allow your children to relax in front of the camera. I apply this to my Equestrian Photoshoots and strive to capture the same natural portraiture. If you have a commercial project you need shooting or you are looking for natural yet professional headshots of yourself for your branding I also provide this service. Pop me a message on my contact page regarding your photography request.